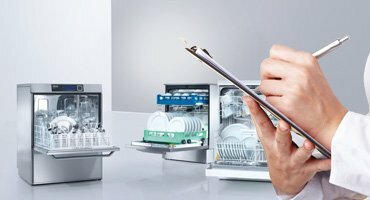 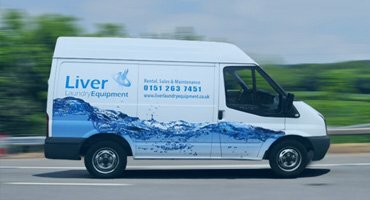 In laundry and janitorial rooms, Miele washers and dryers clean muddy sports kits, mop heads and dirty lab coats with equal finesse. 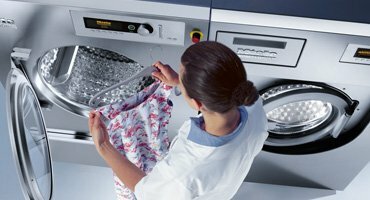 Miele Professional’s education range offers features like drainage valves, and fabrics washed to sterile standards like EN ISO 15883. 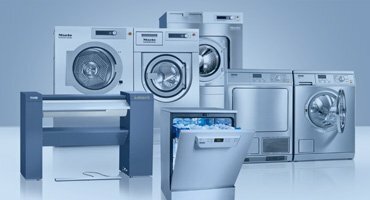 And whatever solution you choose, the sums always add up – because Miele’s economy is in a league of its own.